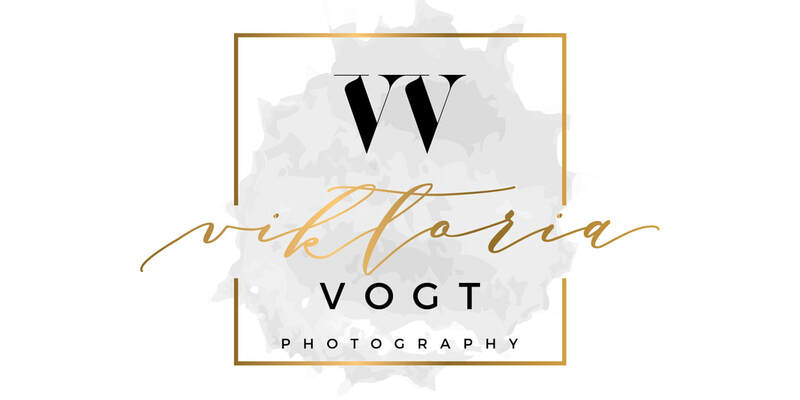 Viktoria Vogt is a Portrait & Wedding photographer based in a small town southwest of Manitoba, continually serving happy clients wherever needed. Her passion and creativity in photography, offering a full service beginning from consultation till delivery of fine art prints, makes her service special and an extraordinary experience. She also offers Fine Art Photo Sessions, which are special created portraits in a timeless and painterly style.